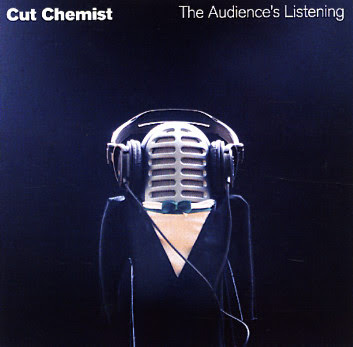 The debut album from Cut Chemist, formerly of pioneering underground hip-hop group Jurassic 5, The Audience's Listening is evocative of an era when sound enthusiasts put out records for the adventure of it, not as a vehicle tied to hit singles and booty-shaking videos. Using a turntable, mixer and computer to create the songs, this gifted DJ has conjured an homage to what is possible. Varied, uplifting and unexpected, rooted in hip-hop but leaping into new sonic territory, The Audience's Listening offers musical magic created by the alchemist known as Cut Chemist.